Hangar Design Group wins the coveted prize for the design of its mobile home project. The award seals a project of excellence, already awarded at the Shanghai Expo as part of the exhibition Italy of Innovators. The creative network has devoted extensive research to find the best solutions that combine function and style with the environmental sustainability requirements its contemporary architecture. 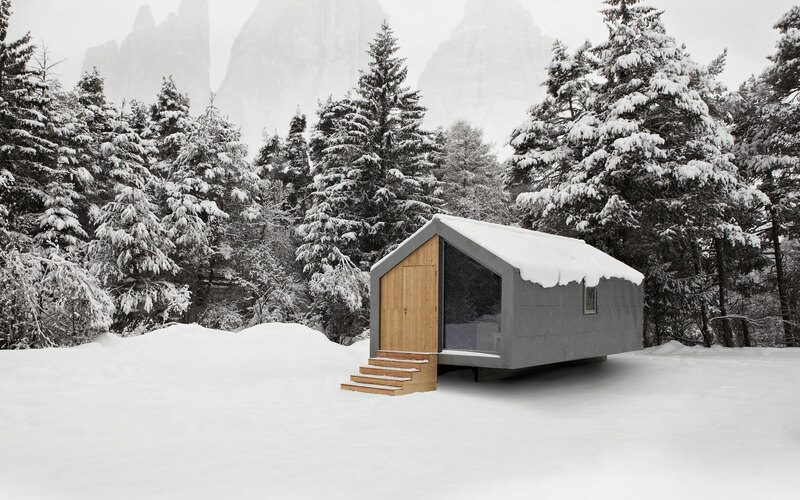 The mobile home project designed for Movit, brand of Pircher Oberland, interprets contemporary housing needs in an innovative way: a real micro-flat on wheels combining a sophisticated aesthetic code with the best Italian quality.